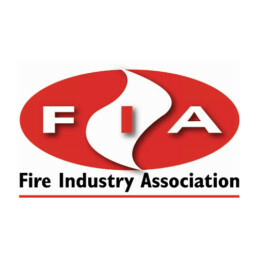 Established in 2003 we specialise solely in fire safety. 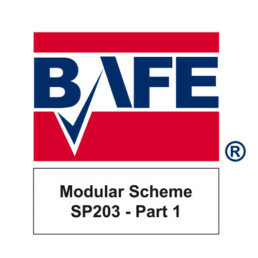 We design, install and maintain fire alarm systems as well as supplying and maintaining fire extinguishers, and are proud to have BAFE certification to prove our competency in these areas. 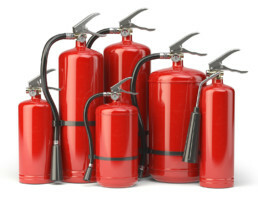 We also carry out fire risk assessments and fire safety training courses which include both classroom and practical sessions. 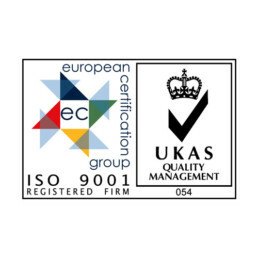 We use quality products and genuine manufacturer approved parts. 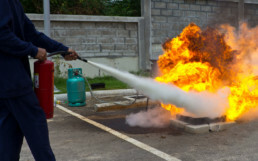 Our clients benefit from our extensive knowledge and expertise built up over many years of fire industry experience and training.